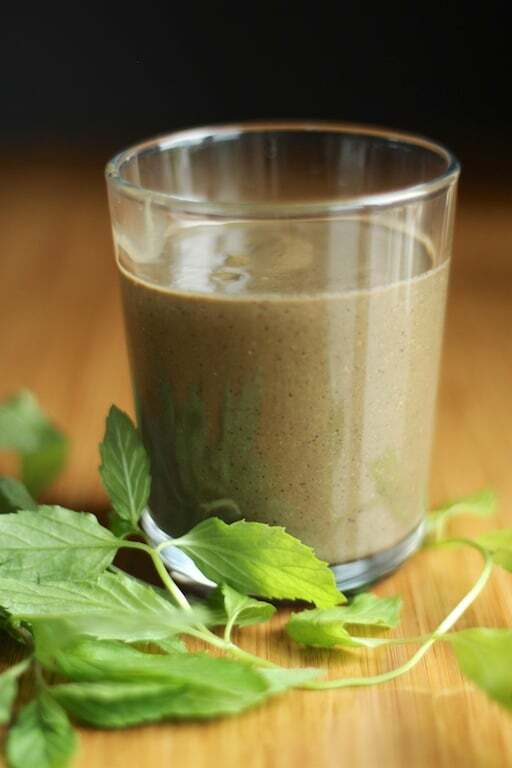 This Vegan Protein Shake uses a combination of steamed kale and spinach, along with berries and cocoa powder for a delicious meal replacement full of healthy, balanced nutrition. In keeping with the theme of healthy foods for the upcoming new year, today’s post is about one of the staples in my smoothie-making kitchen: protein powder. I’ve had a few in my line-up for several years, both vegan and non-vegan, but the Sunwarrior Warrior Blend in the Natural flavor is a regular addition to my ingredient list. Place the kale leaves and spinach in a steamer for 3 minutes. Remove from heat and set aside. Add the water, hemp seeds, steamed greens (use tongs to prevent burning yourself), frozen banana, frozen strawberries, frozen blueberries, frozen pineapple, mint, lime juice, cocoa powder, and protein powder to a high-speed blender. 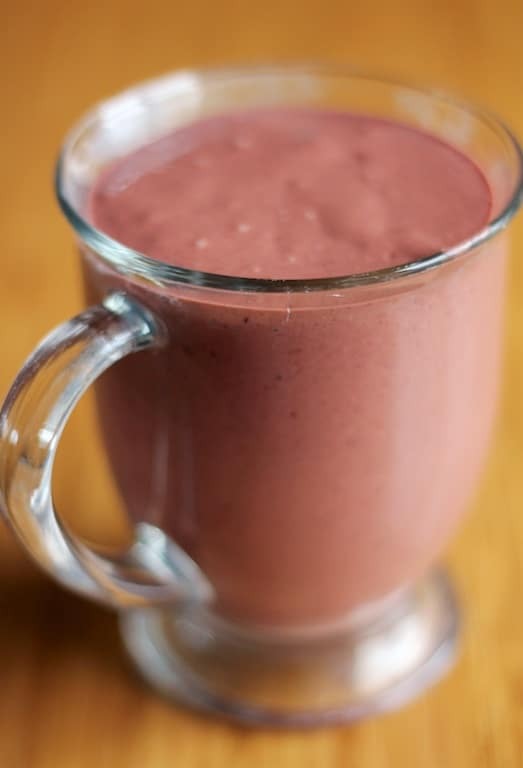 Blend on the “smoothie” program, or on high until ingredients are completely blended and smooth. Me too, Joanna, I’m kind of obsessed with hemp seeds. 🙂 Anyways, I started steaming the greens several years ago when my husband started having some tummy troubles after eating so many raw greens. I had read somewhere about the oxalates from fresh spinach especially, and so now I steam most all of our greens and he hasn’t had any more problems. Enjoy! I am a huge green smoothie fan. I would suggest adding a frozen fruit instead of ice. You can add some rolled oats, a frozen banana and almond milk to make it a meal replacement and to add an extra kick to the flavor. 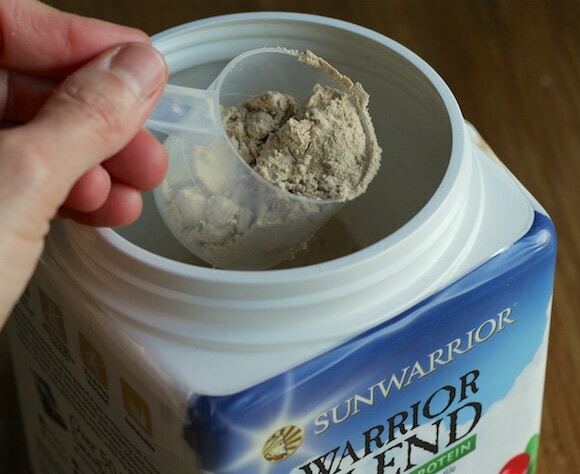 I absolutely love sunwarrior protein! I’ve never tried fresh mint in my smoothie though. It looks delicious! I love smoothies and I recently tried green smoothies for the first time, adding lots of baby spinach. Ohhhh I sooo love it! I think if I had to pick one food to eat forever, forget pizza, please give me green smoothies! I use frozen chopped fruit instead of ice most often. I get it on sale chop it up and individually bag it then feeze it for perfect size smoothie. I like to experiment with ingredients. I love green smoothies! I also love a not-so-green smoothie with cherries and chocolate protein powder! I love green smoothies. I have one every morning to start my day. 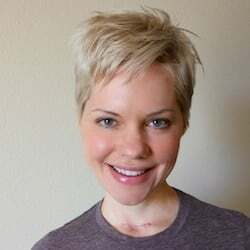 Would love to have some Sunwarrior powder!!! I have not taken the green smoothie plunge yet, but it is in my thoughts. I also really like Sunwarrior protein powder. Maybe this summer I will try them! I make sure to have big salads everyday, though. Otherwise I make my smoothies with frozen and fresh fruit, protein powder, some cashews for a little fat…. 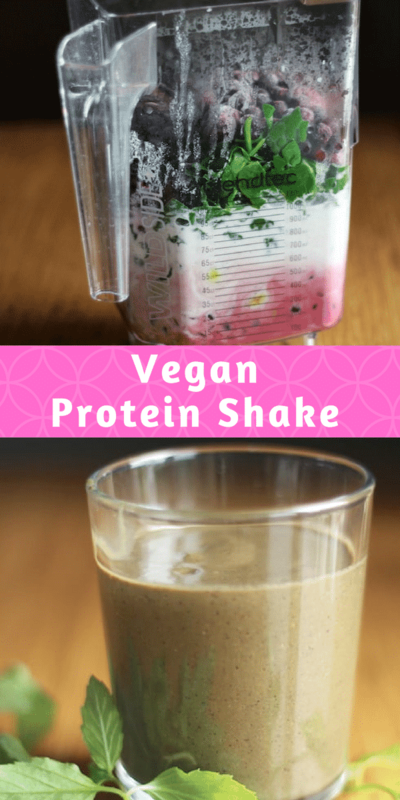 I am more into juicing that making smoothies but would love to try this protein powder. I love green smoothies, I really just started experimenting with them this past summer. Almost make sure to use frozen banana or frozen pumpkin puree which will thicken the smoothie and make it sweeter without adding a ton of sugar. Cinnamon and a plant-based protein powder are also great additions! I love veggies and green smoothies and prefer not to put too many things together but I do like a nutty, vanilla taste, so I add flaxseed. I’ll add extra coconut oil if I need the calories. Sorry, can’t follow you on Instagram since I’m not on it. 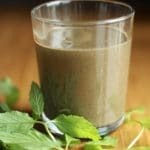 I am a green smoothie fan! I also love a smoothie with lots of berries and a chocolate spirutein energy powder. Chocolate spirulina energy powder sounds like something I need ASAP!!! I use something called Spirutein, with apple pectin and spirulina and lots of other good stuff. I use it as meal replacement and it really helps control my weight too. Give it a try! Yes, but I don’t have them often enough! I love tons of fresh ginger and whole portions of lemon or lime. I try to always add some healthy fat–avocado, coconut b utter, hemp seeds, etc.–to improve nutrient absorption and lend a creamy, delicious taste! I am a huge fan of green smoothies. I add avocado and some soaked nuts for extra deliciousness! Love green smoothies! I like to add steamed beets and broccoli.So good! 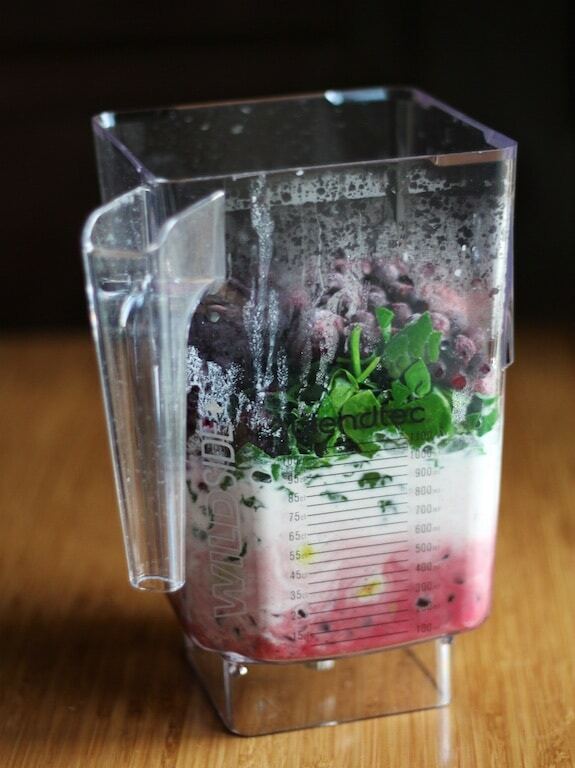 I’m becoming a smoothie fan because of this recipe.